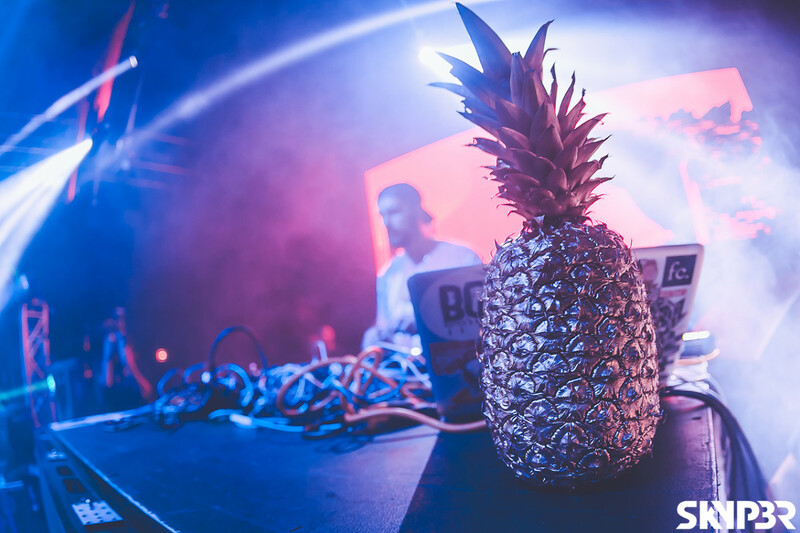 A young man following big dreams, a private beach and the olsen twins. 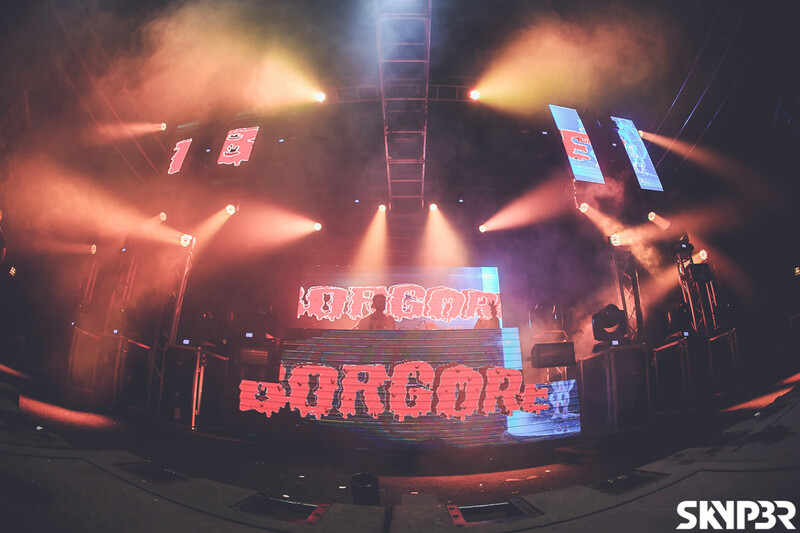 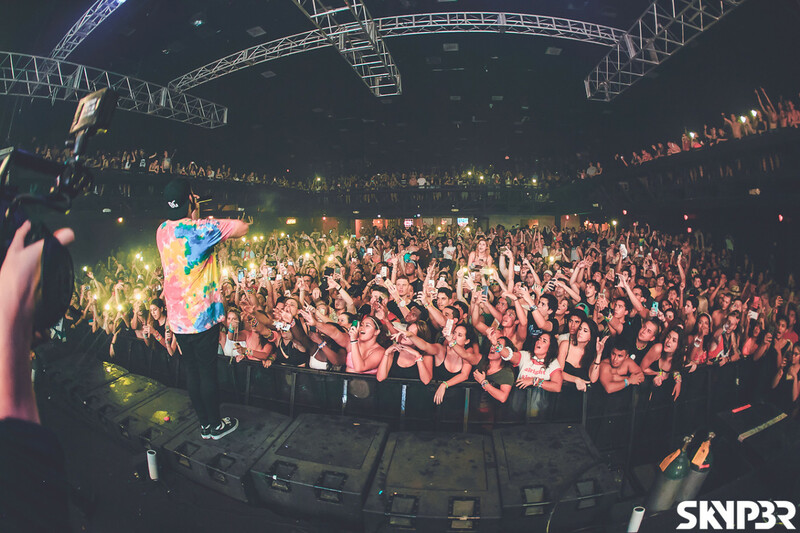 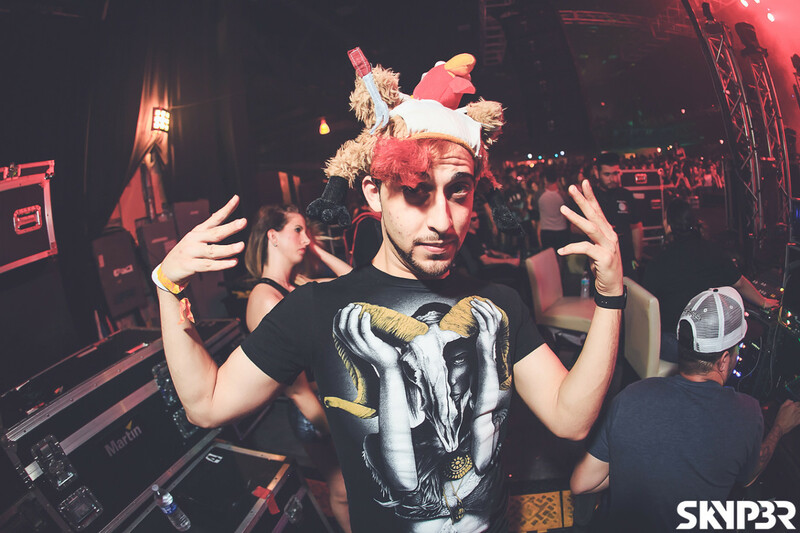 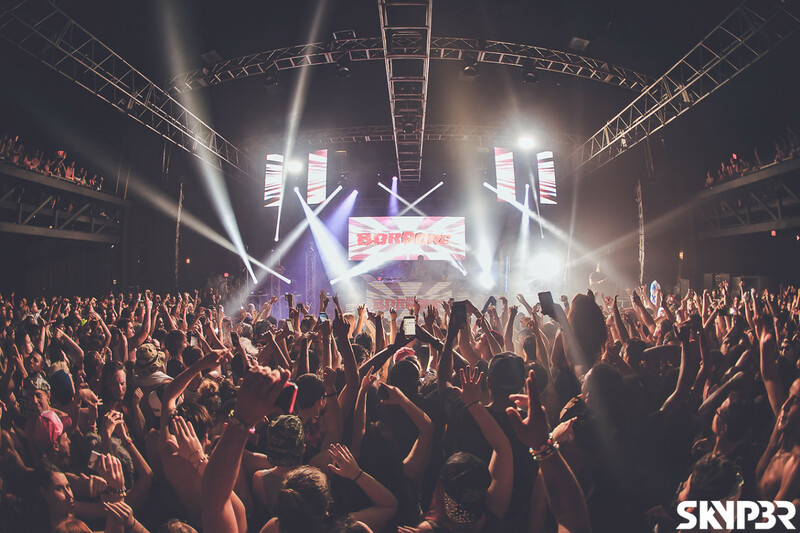 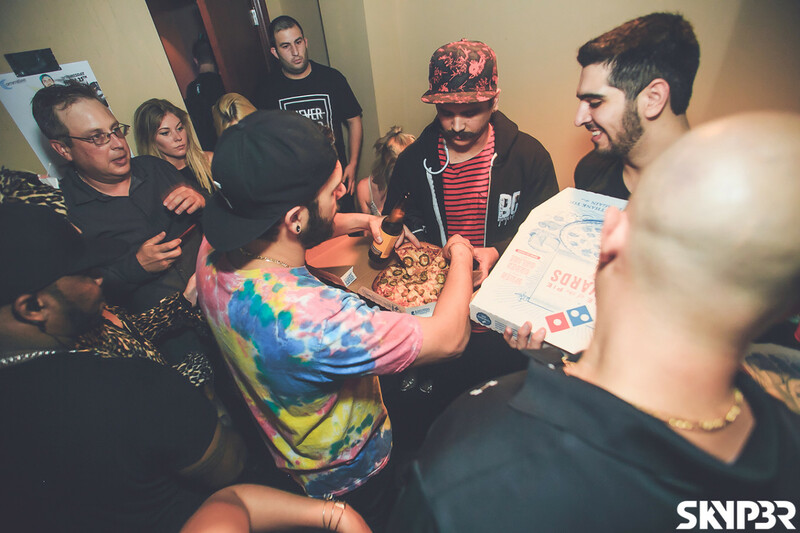 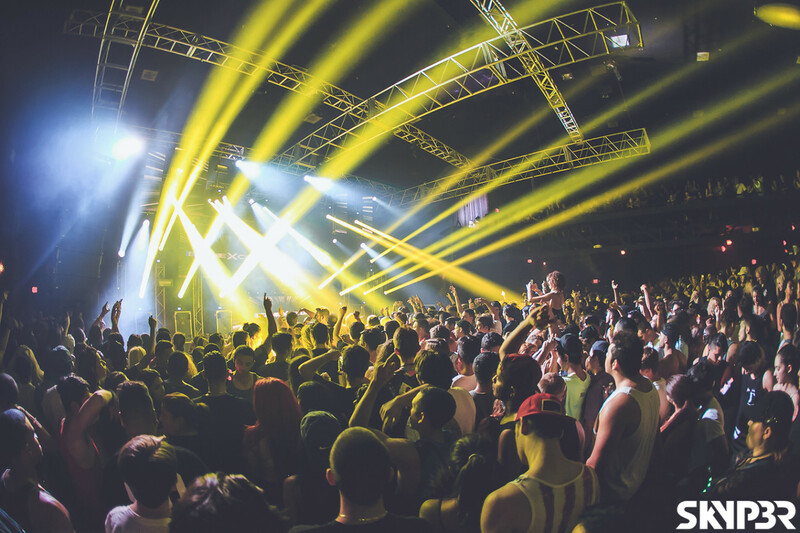 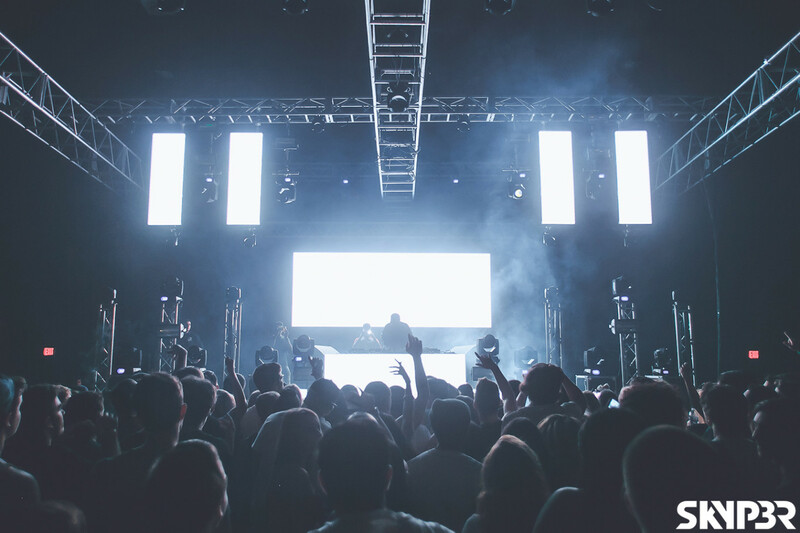 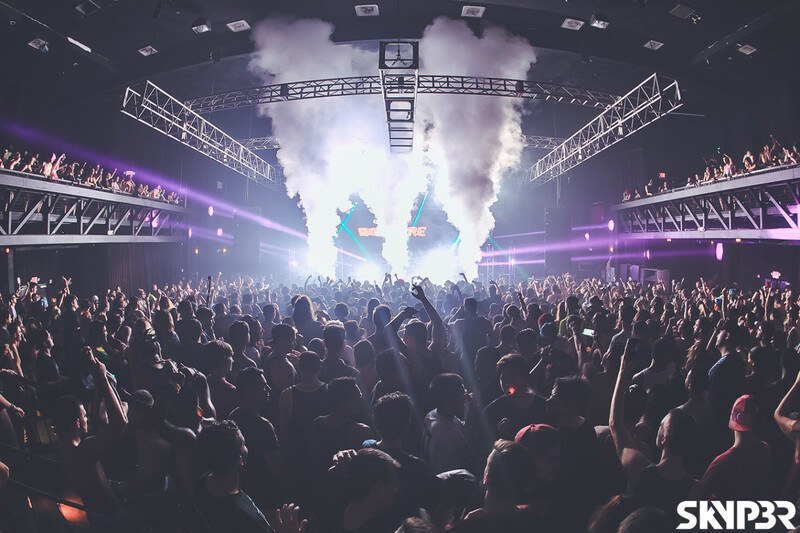 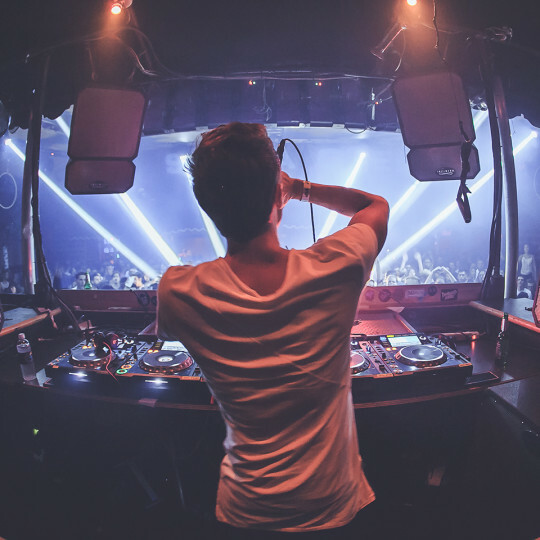 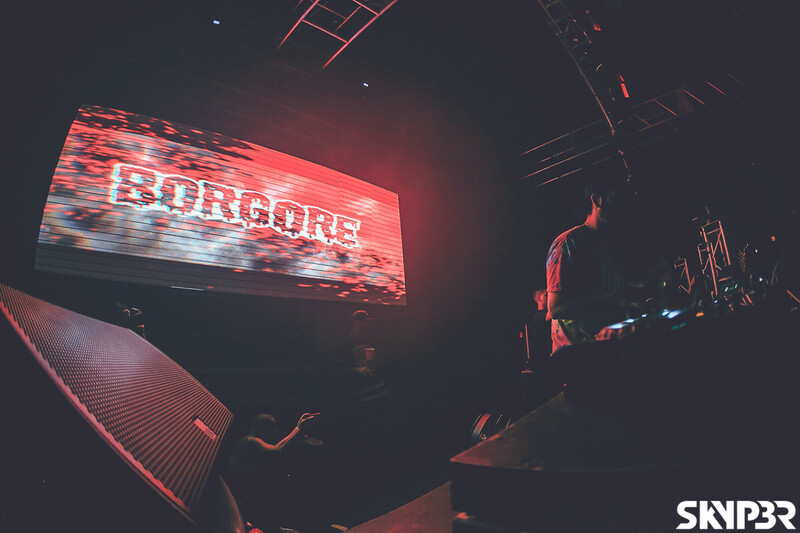 This Thanksgiving, Committee Entertainment turns up the heat at The Official Club Cinema as Borgore makes his return! 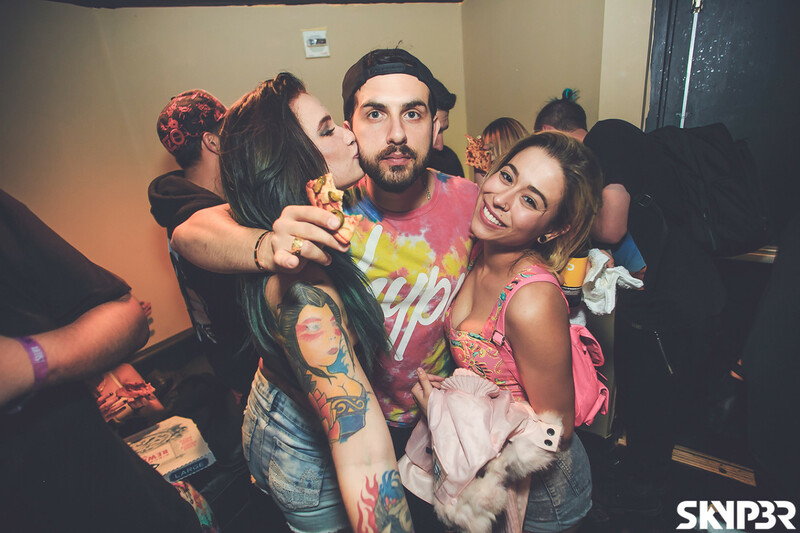 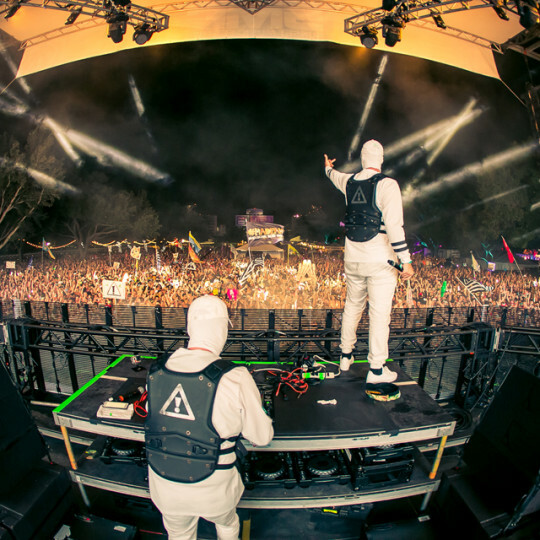 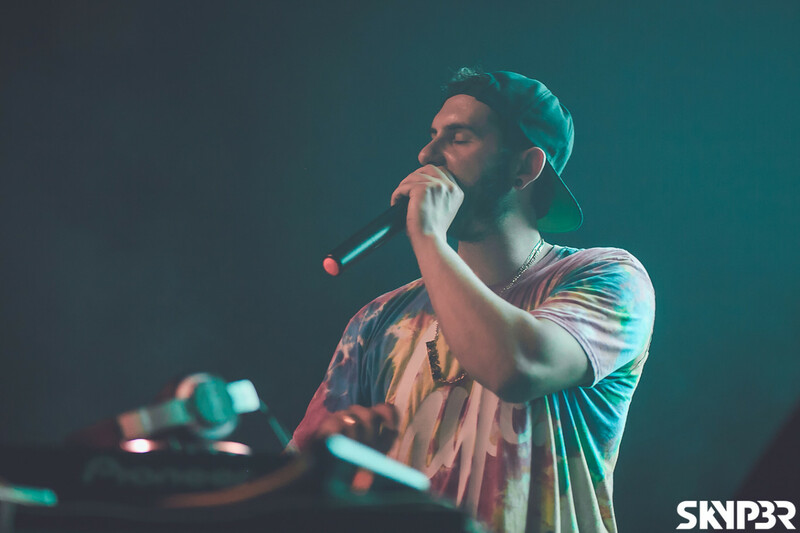 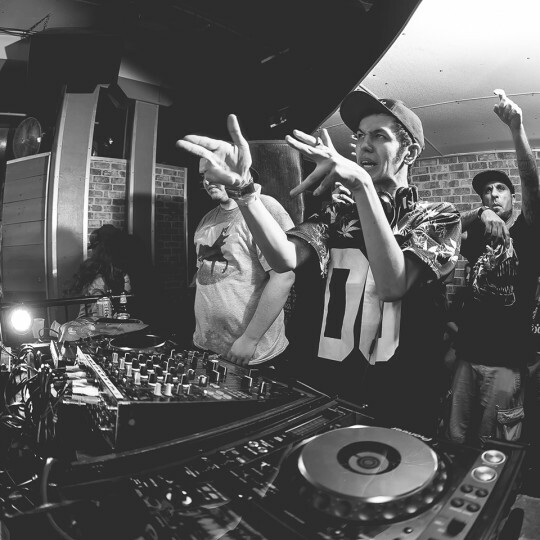 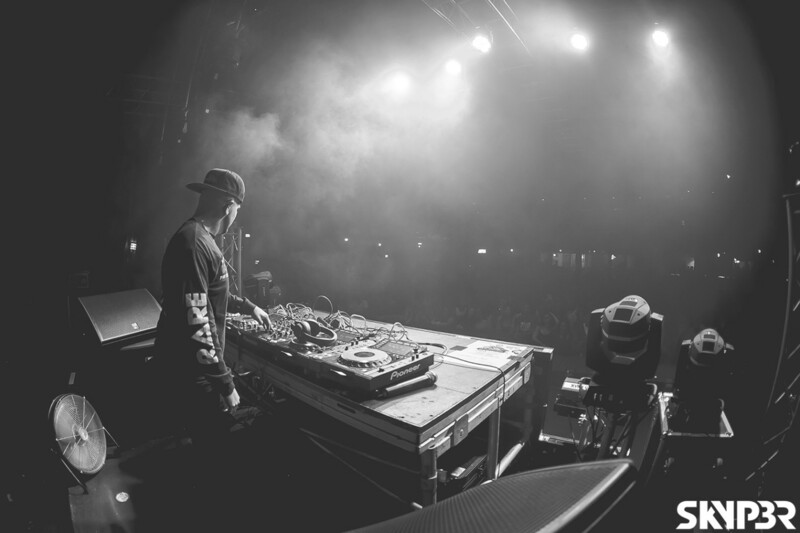 Known professionally as Borgore, is an Israeli dubstep producer and DJ. 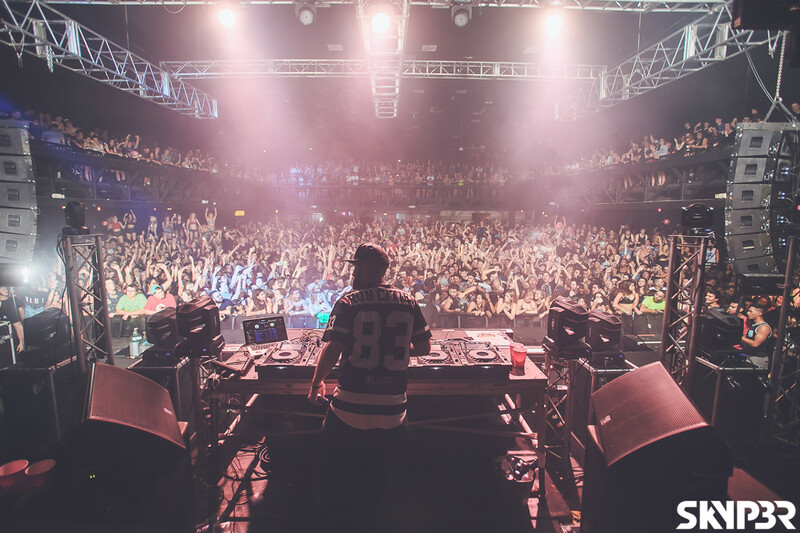 He is the founder of the label Buygore Records.